I am often asked, “Is there a a blogging conference close to me?” Or perhaps, “How do I find a blog conference to attend.” So, my goal was to create a list were you could see all of the blogging conferences in one spot. Download The Ultimate List of Blog Conferences to keep as a handy reference. Did we miss one? Please let us know in the comments. Thank you. 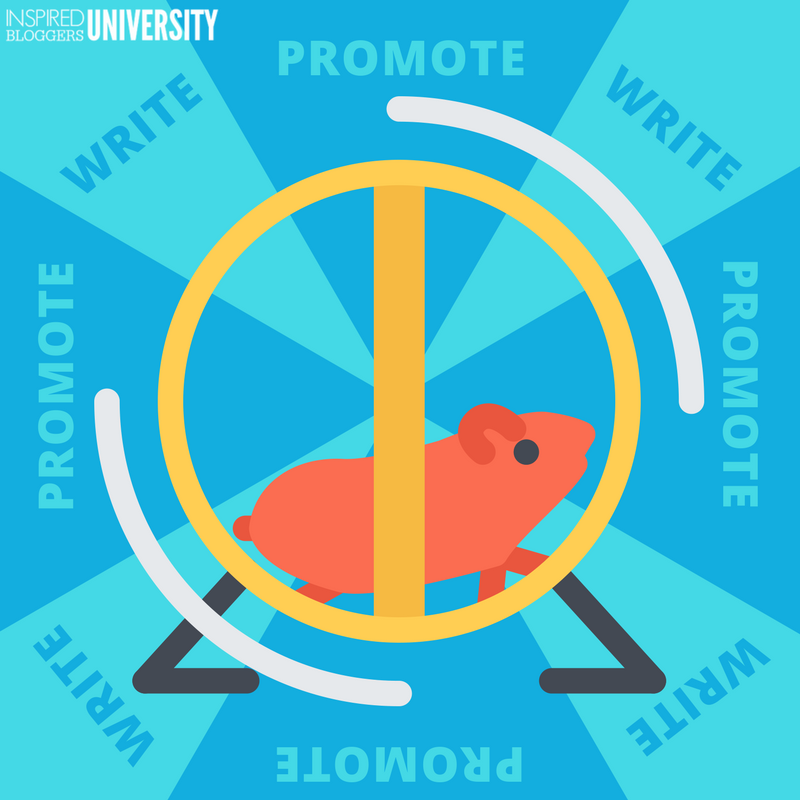 Why Attend a Blog Conference? This is super helpful…thanks so much! SoFabU on the Road is bringing hands-on blogger education to 11 cities in 2015 – Los Angeles, Miami, Phoenix, Cincinnati, Seattle, Dallas, NYC, Chicago, Minneapolis, Atlanta, and Bentonville AR. JOIN US! This March 20 -22 is the 5th annual (and final) Texas Style Council conference; a three day retreat in Texas Hill Country (outside Austin) for female lifestyle and fashion bloggers and small business owners. Keynotes include The Bloggess, TOMS, Hello Giggles, Design for Mankind, and Harkness Hall. Registration includes all meals, camp accommodations, built in networking opportunities, keynote sessions, and customized workshops. What’s the best way to go about finding the right conference? I’m a beginner looking to grow but I don’t blog about religious content and I need information on everything from design to social media. Ask other people in your niche. There are many conferences without a religious basis. Actually, very few blogging conferences actually mention religion. 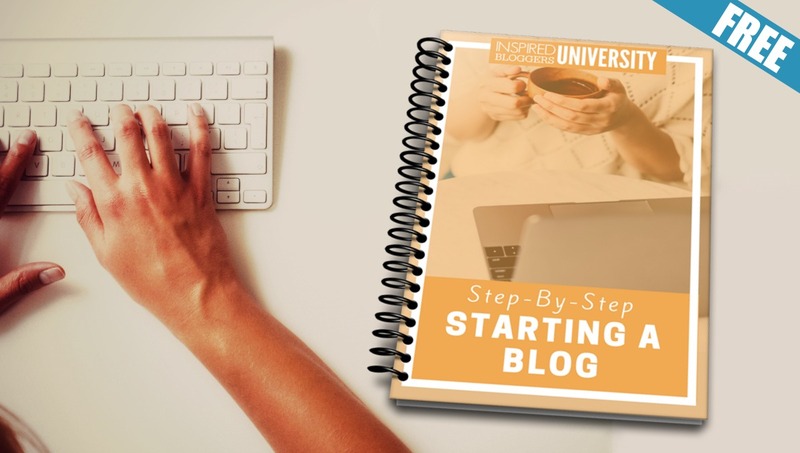 Food Blog University is in October! We are hosting a fabulous food blogger conference May 19-21, 2016 in Salt Lake City, UT. We would love to make the list! Thank you. BarkWorld Expo brings together the most diverse group of influencers that have a pet. Pet bloggers, lifestyle bloggers – including: travel, DIY, and parent, small business owners, and leading brands all converge each year for one goal: to talk and share stories about social media and their pets. This is the only conference designed to help supercharge social strategies as it relates to pet owners. Don’t forget the Women in Travel Summit! Would love for you to add Simply Stylist in there :-). In 2016, we have Los Angeles at The Grove on March 19th, Chicago at the dana hotel on July 16th and New York will be in October 2016. Hi! 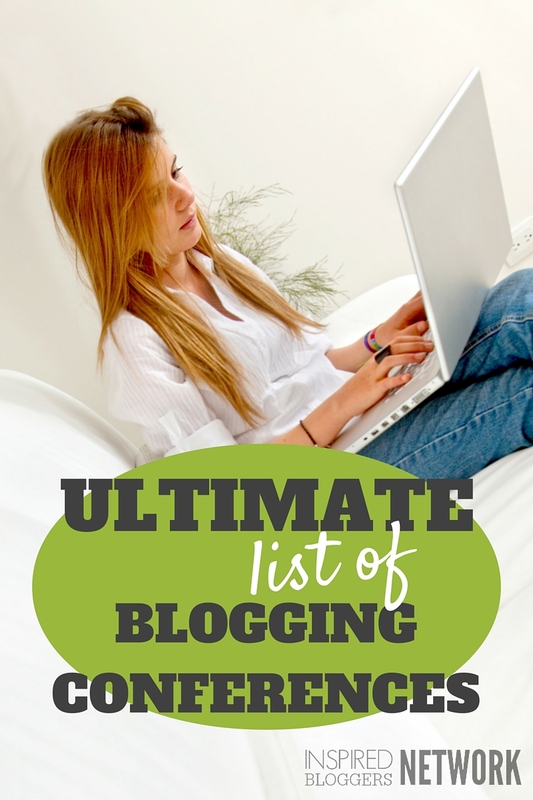 Great list – would love if you could add Simply Stylist in there too?? Coming up is Los Angeles on March 19, Chicago on July 16th and New York in October 2016. Our conference, SoFabCon, changed to SoFabU on the Road last year. I was wondering if you update your listing from SoFabCon to SoFabUOTR. We already had our Brooklyn event, but we will be going to Chicago, Dallas and LA throughout 2016. HELLO LIVE is all about helping you creating meaningful engagement through interactive live streaming! This is a new online conference, to be held August 26&27, that focuses on empowering bloggers and influencers with the emerging LIVE interactive broadcasting apps like Periscope, FaceBook Live, YouTube Live and more. Tickets for 2016 are available now! Thank you so much for this list. Being a new blogger, I’m trying to network as much as I can! When you have time check out my blog and tell me what you think! KompletelyKai.com it launches June 3, 2016. BarkWorld 2016 (October 12-16, Atlanta, GA), the world’s largest gathering of animal content creators, connects top consumer brands with some of the most influential bloggers and social media personalities in the industry. Celebrity keynotes and panels will help you perfect your strategy, boost your brand’s awareness and solidify your network at this epic event. Great list! Thanks for compiling! Hi there – I live in Ireland and the UAE. It’s always disappointing to find lists that re positioned as being the ultimate information – but only for Americans. Just a gentle reminder there are billions of us who don’t live in the USA so I’d love a similar list from around the world! Blog Life University is September 21-22, 2017 at The Great Wolf Lodge in Charlotte, NC. It’s a boutique style conference that focuses on encouraging dialog between attendees and speakers so attendance is capped at 150 to create an atmosphere of building relationships. This was a fantastic list. Kudos to the effort you put in for this article! I hope I get the chance to attend at least one conference this year. Two fantastic blogging or digital marketing conferences coming up this year are the INBOUND 2017 and TBEX. I just signed up for my first conference (Blogger Week 2017 – UnConference). I am looking forward to meeting new people and growing my blog. We would love to see the WOW Summit on your list. October 13-14, 2017 in Itasca, IL. One full day for Bloggers and a second day for Bloggers and Parents! We added the 2018 event! BevFluence is a “for us, by us,” conference. We are bloggers, live streamers, videographers, podcasters who want to connect in meaningful ways. Join us Mar. 22nd -25th in Baltimore! Useful list of Bloggers’ conferences, thanks for sharing. Don’t forget CVX Live! In 2017 it expanded to include all influencers. It is a video centric conference, but video is all the rage on all social media platforms. They are about to announce their 2018 dates. Tastemaker Conference is an upcoming food blogging conference that you will not want to miss. It will be held at The Falls Event Center in Salt Lake City, UT on September 14-15, 2018. We believe that Tastemaker Conference will help food bloggers reach their fullest potential and wildest dreams, and would love to see you there. Visit our website http://www.tastemakerconference.com to learn more or purchase a ticket!